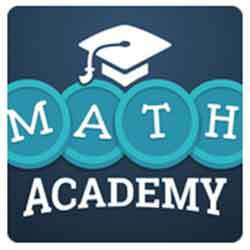 Cheats for Math Academy Always 54 But Never Last Answers – beat and solve numbers on themed grids of 5×5 size #MathAcademy Always 54 But Never Last to get Zero in to win ! find the correct sequence of number and mathematical operation to drag into result in 0 to make all the squares in the grid disappear. If you STUCK on math academy always 54 but never last pack, just remember it’s not a bug, you might have the calculations in the wrong order, or you selected the wrong square so you can’t clear all the grid. In this case, start over using the “Refresh” button and try a new order.